In this week's Abundance Insider: Sovereign cryptocurrency, Apple's latest self-driving shuttle deal, and facial recognition for conservation. 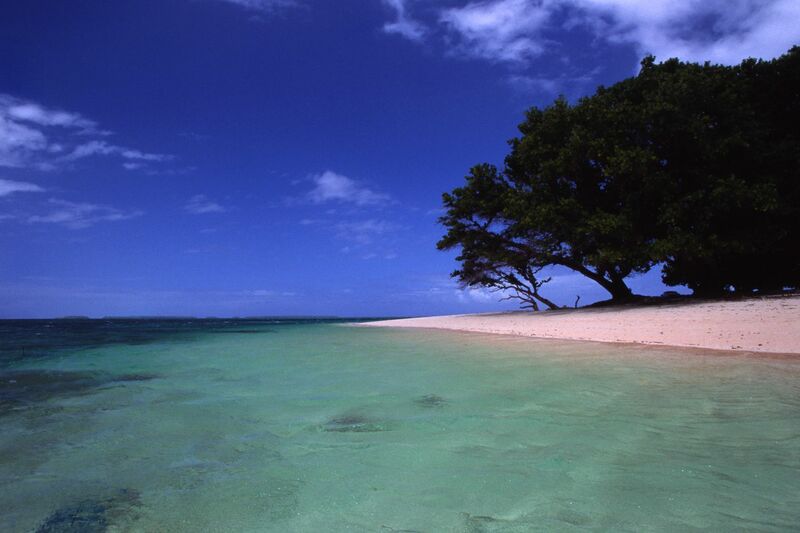 What it is: Last month, the Marshall Islands ditched the US dollar as its official legal tender in favor of sovereign cryptocurrency. The country will issue an ICO later this year with a projected 24 million coin cap. 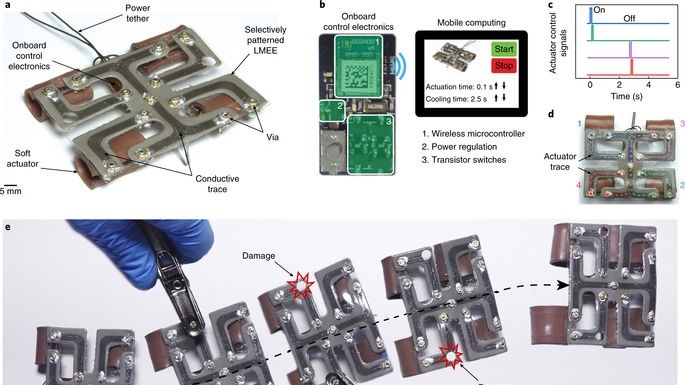 What it is: Researchers at Carnegie Mellon have developed a form of self-healing circuitry that could enable more flexible, durable electronics. By enclosing liquid metal inside rubberlike balls, the team created a circuit that successfully morphed to maintain connectivity even as pieces were cut away or damaged. What it is: Researchers at Michigan State University have found a new use case for facial recognition in the quest to save endangered primates. 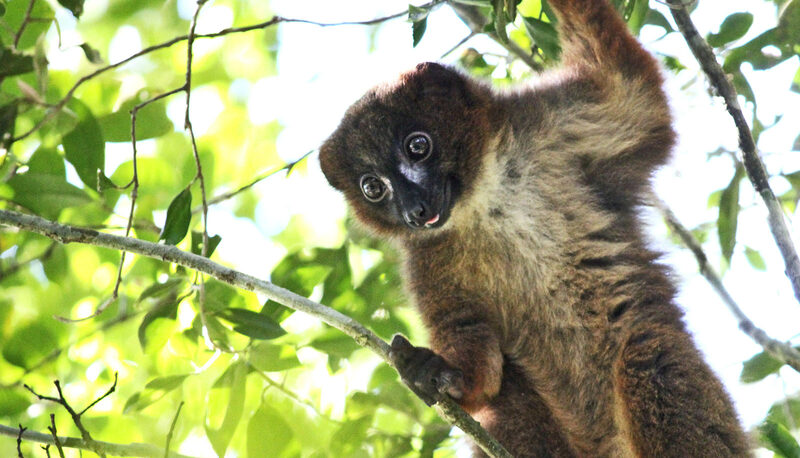 Using a convolutional neural network paired to a mobile app, researchers are able to identify and track primates like lemurs, golden monkeys and gorillas noninvasively. The algorithm has so far proven to be at least 93 percent successful at identifying and tracking unique animals. What it is: Apple has partnered with Volkswagen to transform T6 Transporter vans into self-driving employee shuttles. 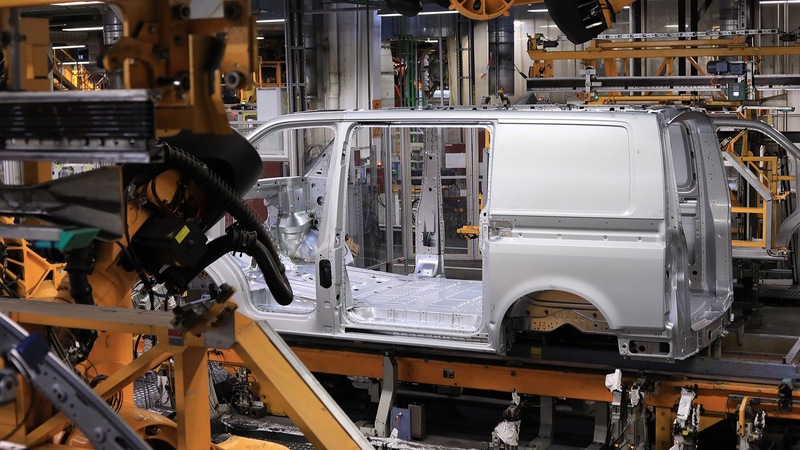 The chassis, frame and wheels will remain unchanged, but the new shuttles will get electric batteries, computers and other sensors. Although the car will be able to navigate autonomously, the New York Times reports Apple will have two humans at the helm of each car: one behind the wheel to take over if needed, and one in the passenger's seat to evaluate performance metrics.